i.e. Jewelry, T-Shirts, Fake Rasta Hair – U.S. Citizens, including children, can return with up to $1,600 worth of duty-free merchandise per person every 30 days from the US Virgin Islands. Booze, Rum, & more Cruzan Rum – U.S. residents 21 years of age (sorry can’t count your 5 year old) and older can return to the mainland with four liters of liquor duty free. This is the best deal anywhere, you can add a liter if the product (Cruzan Rum) is made here in the Virgin Islands. cigars, cigarettes, & Ganja – U.S. Citizens age 21 and over are allowed up to 5 cartons per person. 100 cigars and NO Ganja! 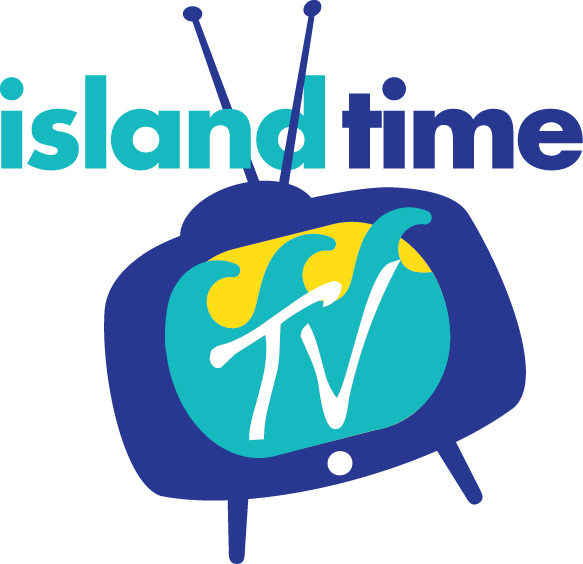 © island time TV 2018 | Website By AndiSites Inc.